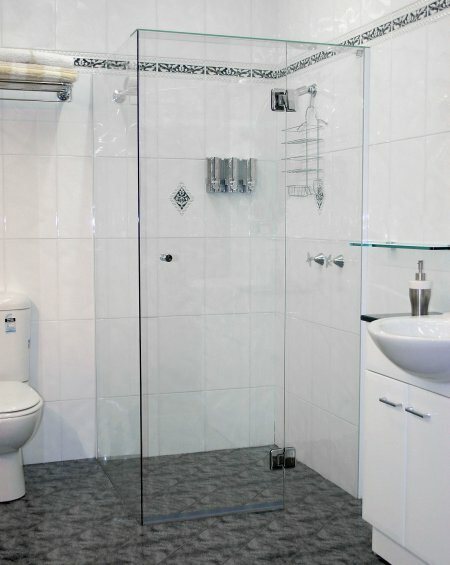 An elegant look at an affordable price. 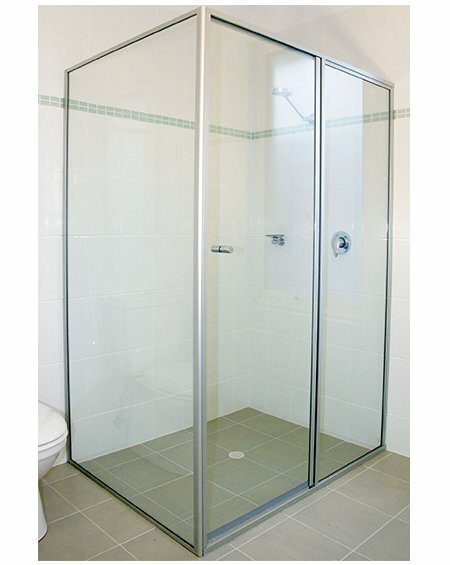 The 900 Series offers a pivot door with reduced framework. 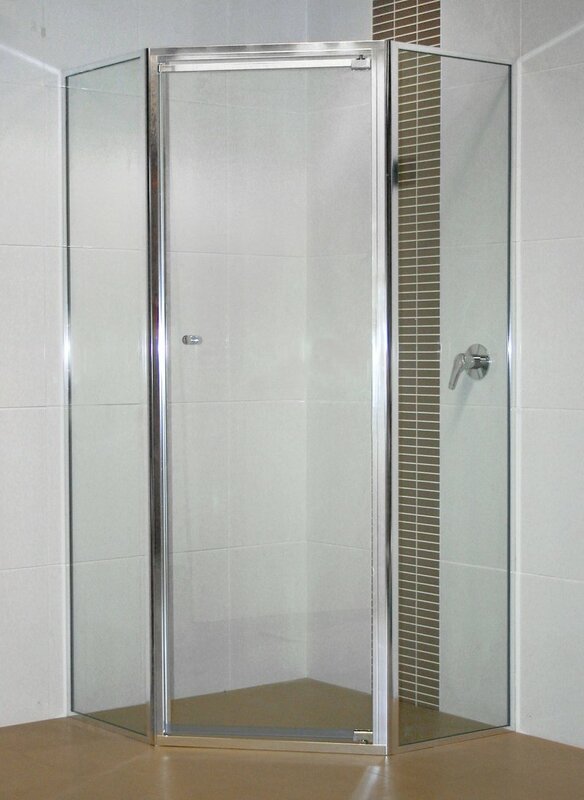 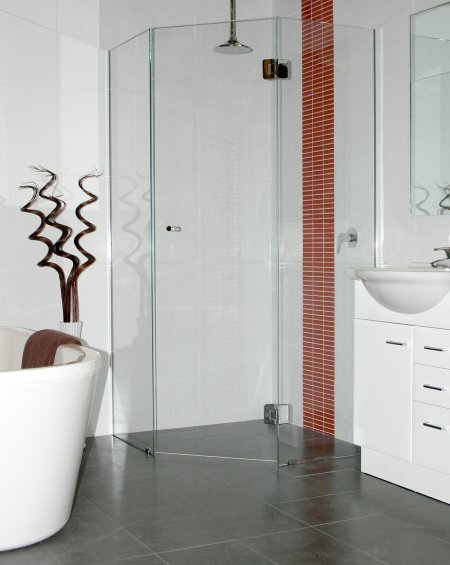 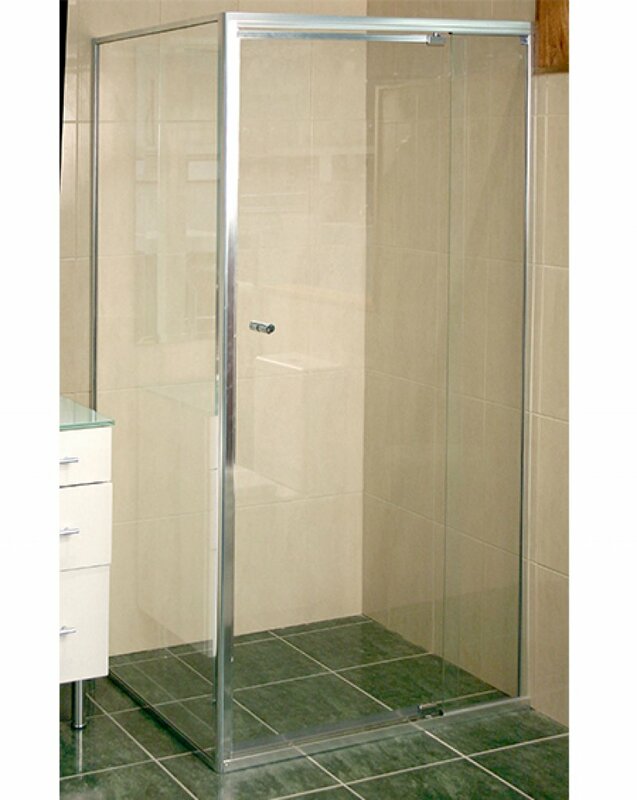 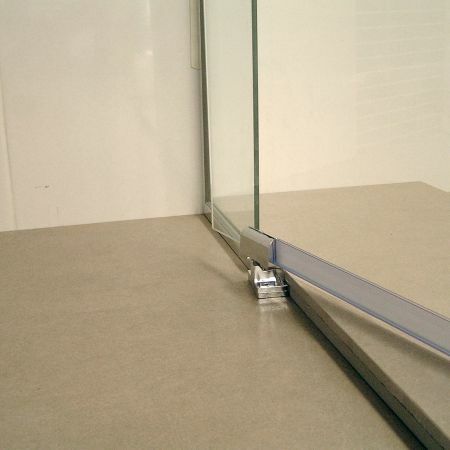 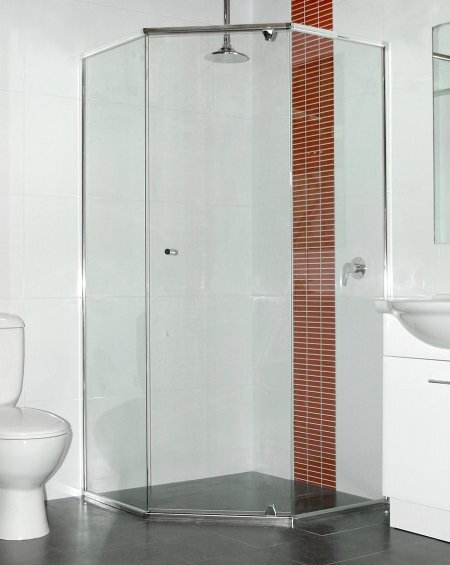 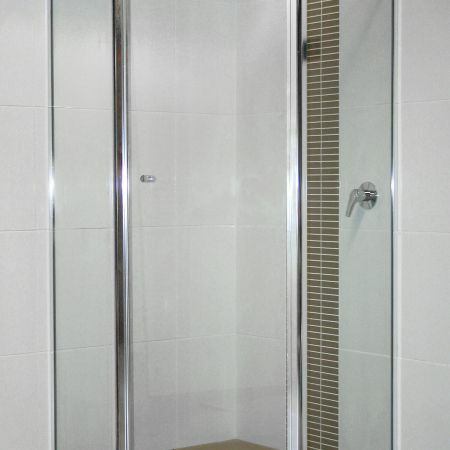 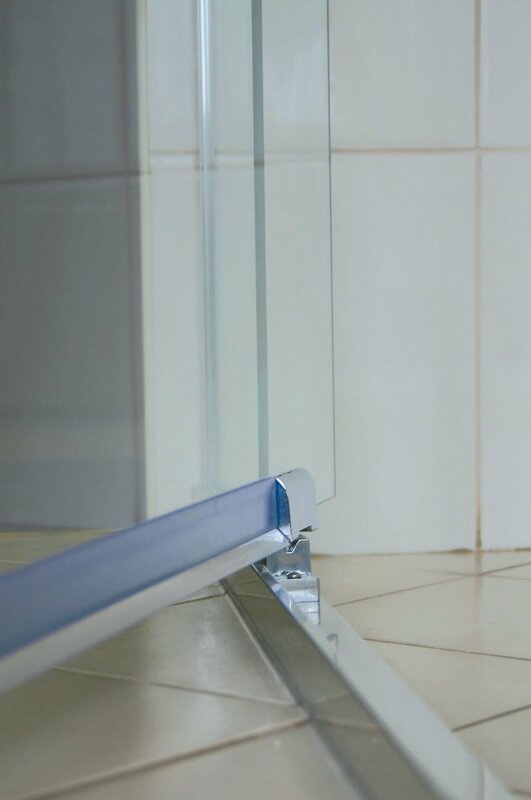 A fully frameless toughened glass door ensures this shower screen is easy to keep clean. 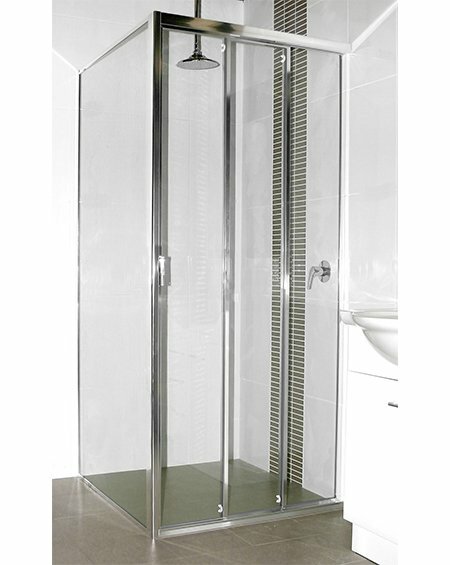 Heavy-duty aluminium section with aesthetically pleasing rounded corners will complement your bathroom décor. 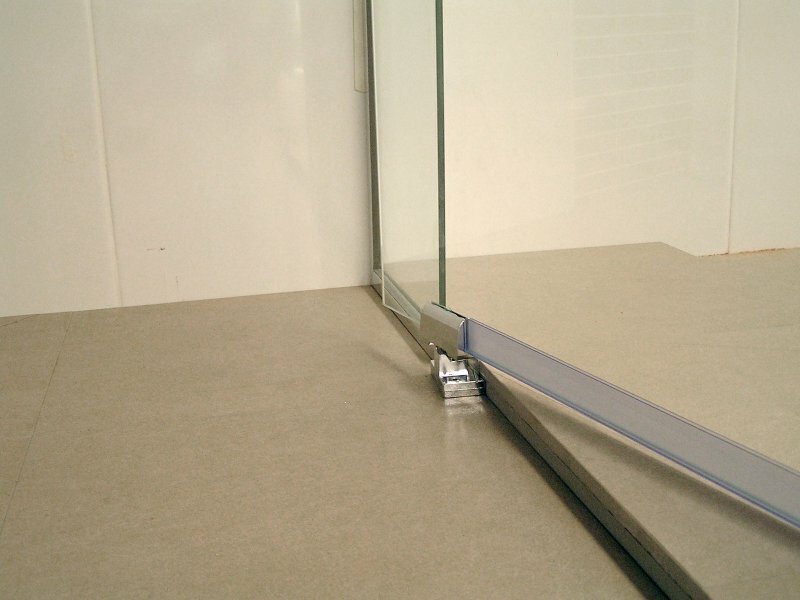 Kewco's 900 Series Pivot Door has a nylon pivot system ensuring greater strength and smooth operation and is guaranteed for 10 years.